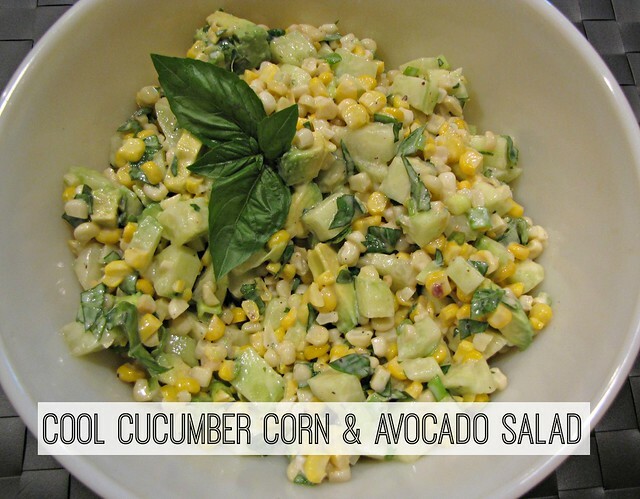 I feel exactly that way about Cool Cucumber Corn & Avocado Salad! You know how fond I am of my funky salads so it was only a matter of time before two recent favorites collided. 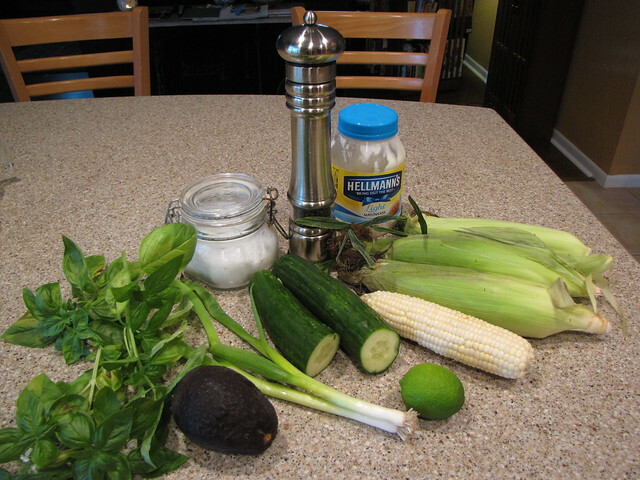 Fresh Corn, Cucumber, Avocado, Green Onions, Lime, Fresh Basil, Olive Oil (not pictured), Mayonnaise, Salt & Pepper. 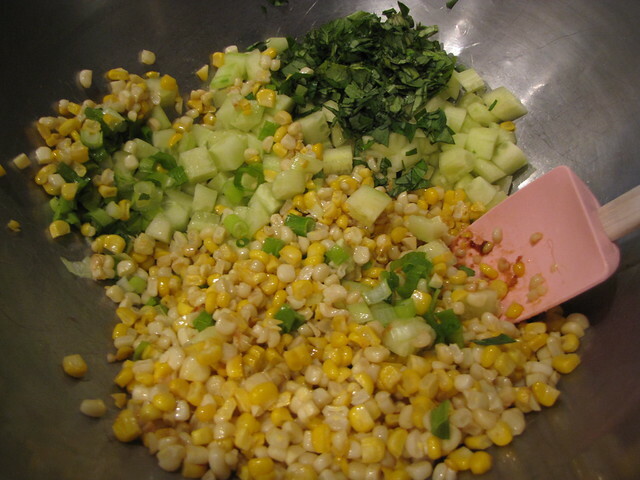 Like the Mexican Corn Salad, we want to cut the corn kernels off of 4 ears of corn and quickly cook them in a pan. However, for this salad we want the cooked corn to cool completely so be sure to start the corn first before you do any other chopping. If you need handy corn cutting off the cob instructions, click HERE for the nifty two bowl trick. Heat 1 Tablespoon of olive oil over medium high heat in a non-stick pan. 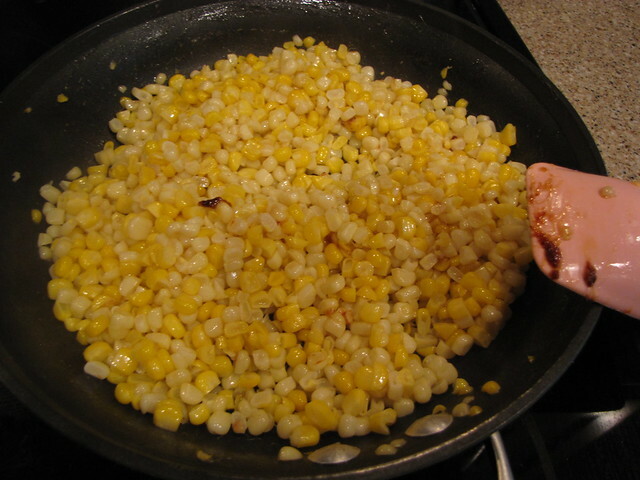 Add the corn kernels (I like to use a combination of white & yellow corn) and cook them quickly until they are just tender but not brown. For this salad, that’s only about 3-4 minutes tops. 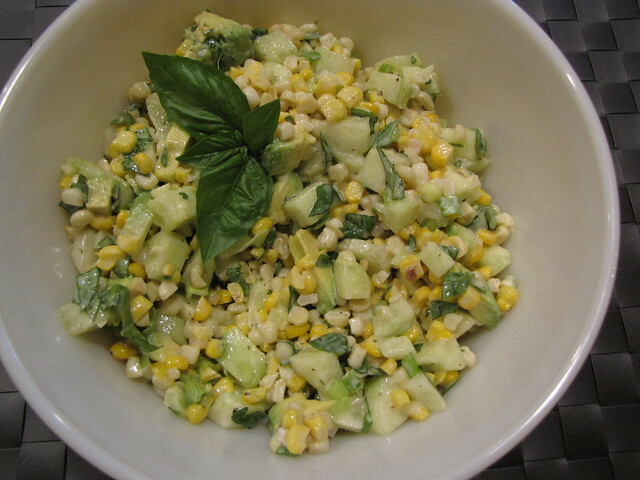 For the Mexican Corn Salad we wanted them really golden and toasty but for Cool Cucumber Corn & Avocado Salad, rescue them just as they start browning around the edges. 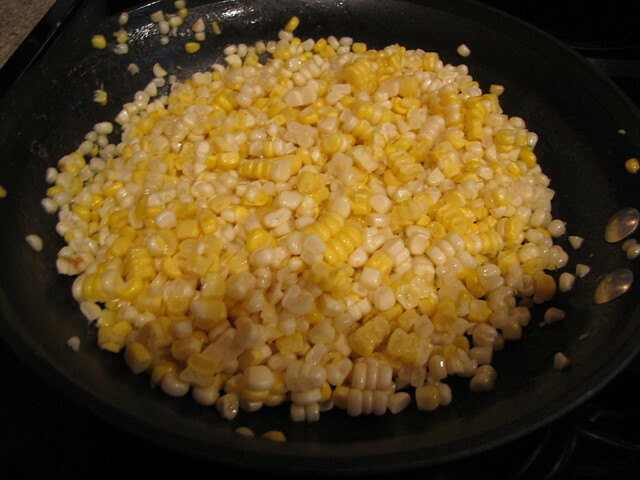 Set the pan off the heat and let the corn cool completely. On to the chopping. I have 1 large hot house or English cucumber. 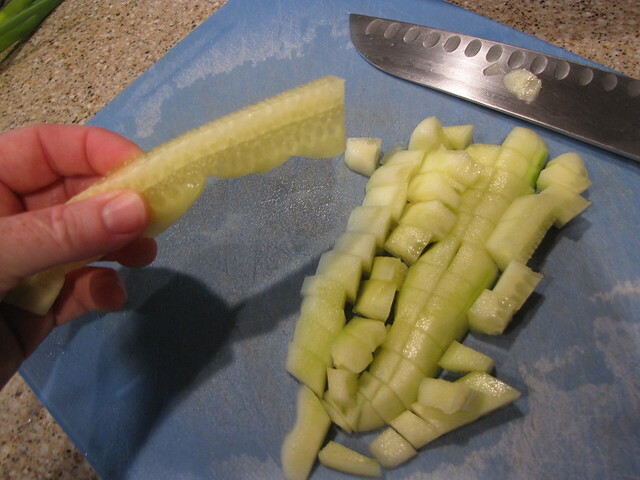 Remove the skin, cut the cucumber into long thin strips, and then into bite sized pieces. If you have a strip that happens to be mostly seeds, discard it. Otherwise the seeds of these cucumbers are tender and fine to eat. If you don’t have an English cucumber, regular old garden cukes are totally fine. Just be sure that you scoop out the seeds before you chop them. While you’re chopping, finely chop 2 thin green onions (white & green parts) and a big handful of basil leaves, about 1/2 cup. 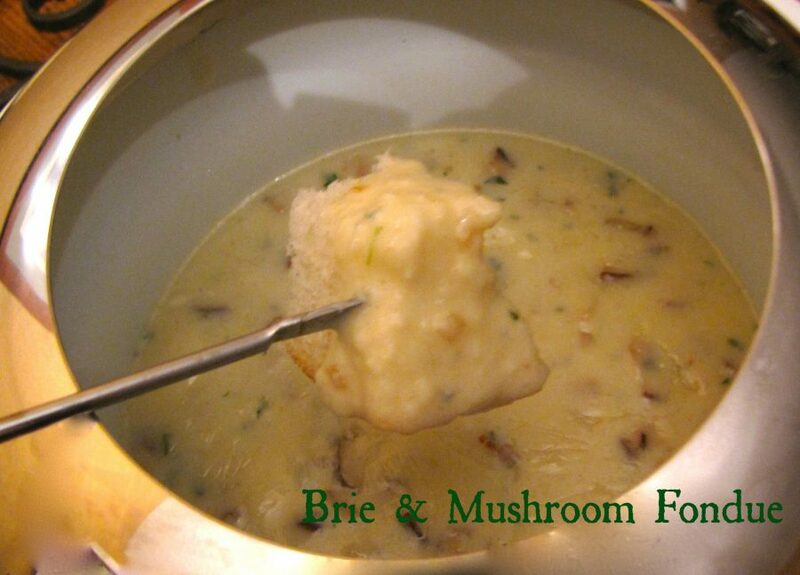 Add 2 Tablespoons of mayonnaise, the juice of 1 lime, and a pinch of salt & pepper. Stir to combine. If you’re working ahead, feel free to refrigerate the salad at this point. 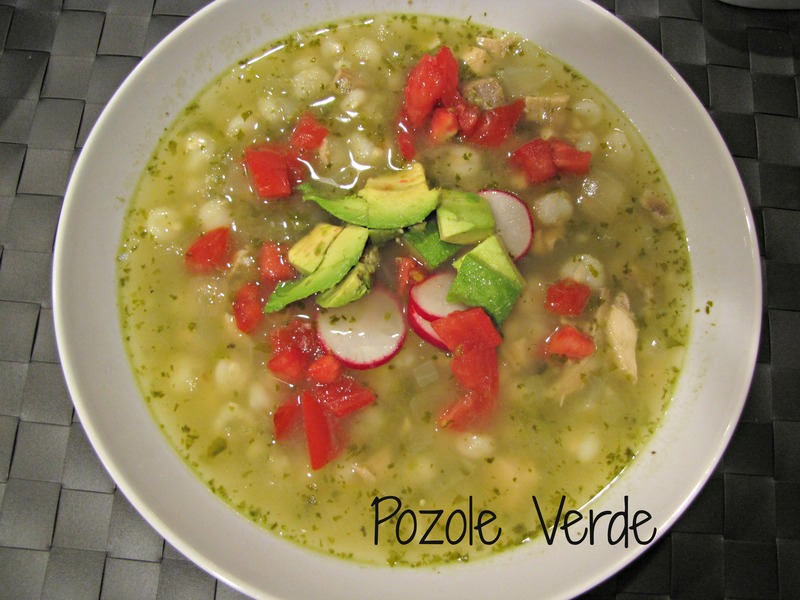 When you’re ready to eat, cut the avocado into cubes and toss the salad lightly to combine. Of the recent funky salads, this was by far our favorite. If you happen to have leftovers, they will keep 1 day in the fridge if you put a piece of plastic wrap directly on top of the salad, covering the surface so that no air can reach the avocados. 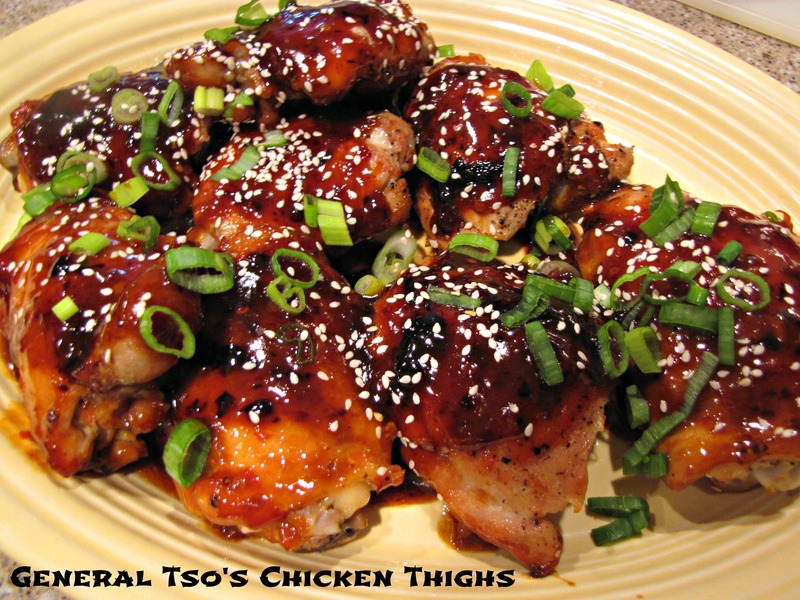 This would go with anything from burgers to ribs to roast chicken. 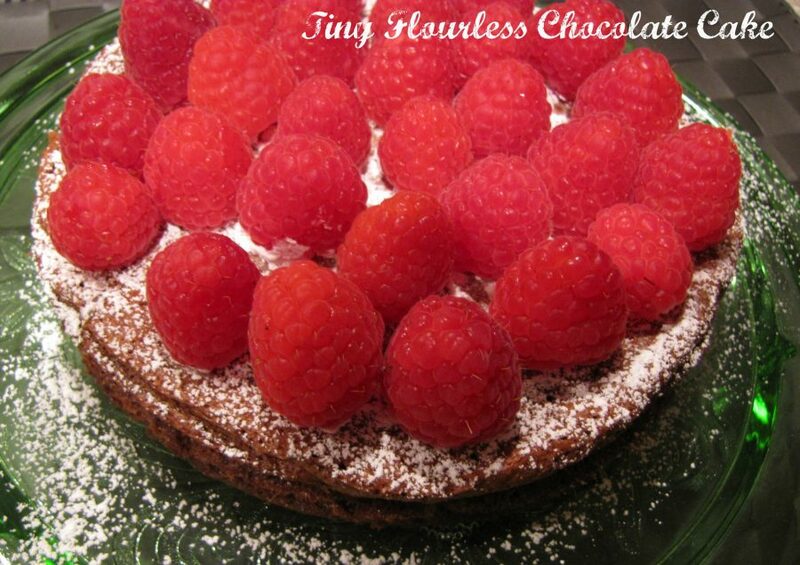 It’s also great on it’s own for a quick lunch.